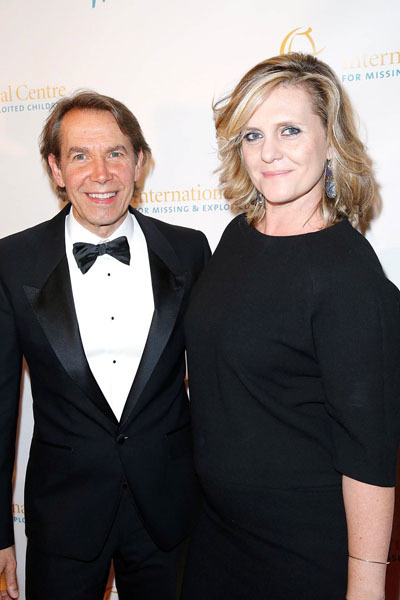 The International Centre for Missing & Exploited Children (ICMEC), a non-profit organization that advocates, trains and collaborates with global partners to protect children from sexual abuse, exploitation and abduction, will host the 2017 Gala for Child Protection: Because All Children Deserve a Safe Childhood on Thursday, May 4 at 6 p.m. at Gotham Hall in New York City. 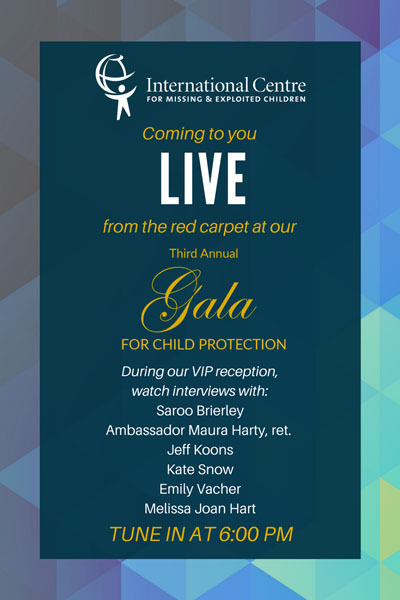 The third annual gala will honor the 2017 Academy Award-nominated film LION in recognition of its critical role in raising the global community’s awareness of the issue of missing children. Celebrated movie producer Harvey Weinstein, the co-founder of The Weinstein Company which released LION, will accept the 2017 Champion for Children award in honor of the film. ICMEC also will honor Facebook with its 2017 Global Impact for Child Protection award for their longtime support of ICMEC’s global programs and introducing child alert systems. NBC News and MSNBC anchor Kate Snow will serve as the evening’s emcee.